Introducing a new member to Kerala home design viewers, DH Designers & Builders from Kerala. 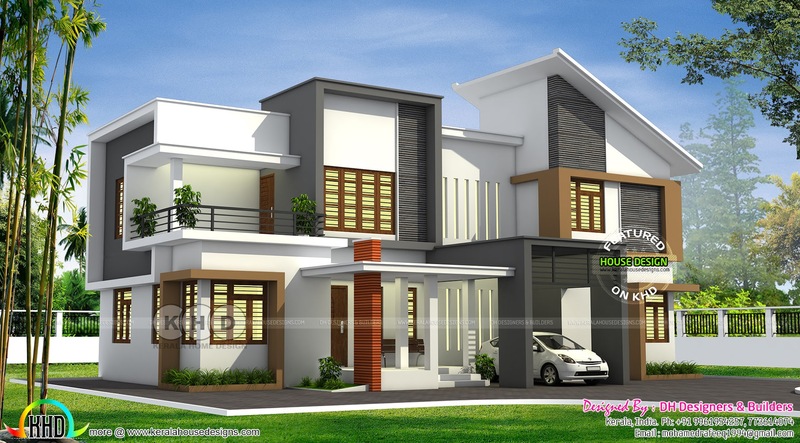 Total area of this 4 bedroom house is 2155 square feet (200 Square Meter) (239 Square Yards). 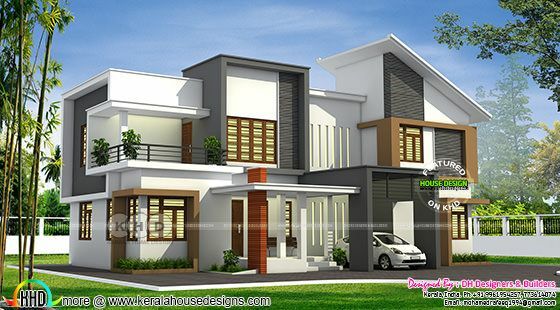 0 comments on "Contemporary home by DH Designers and Builders"